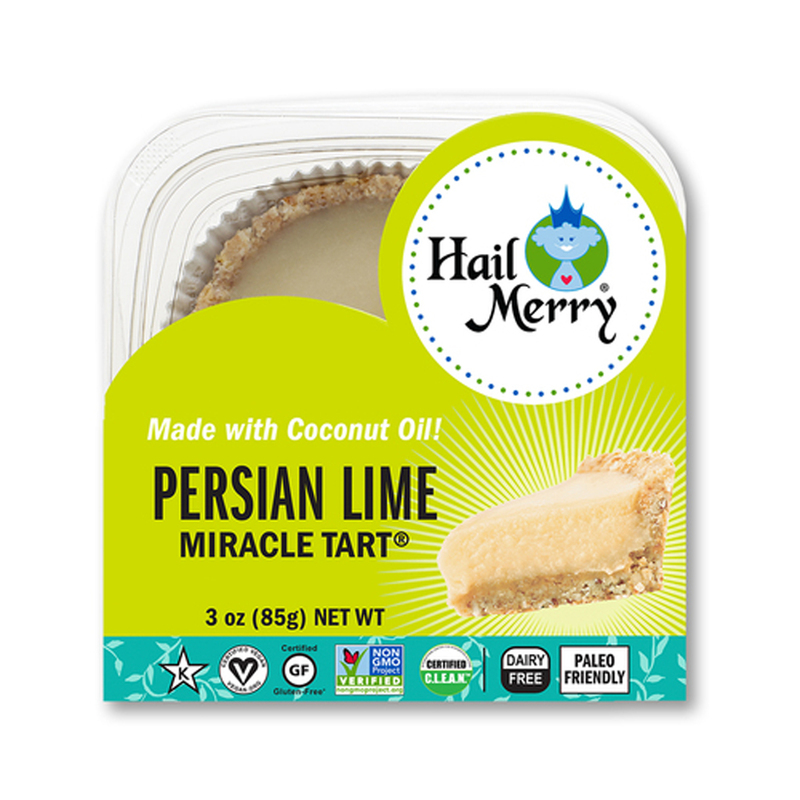 Hail Merry Gets C.L.E.A.N. 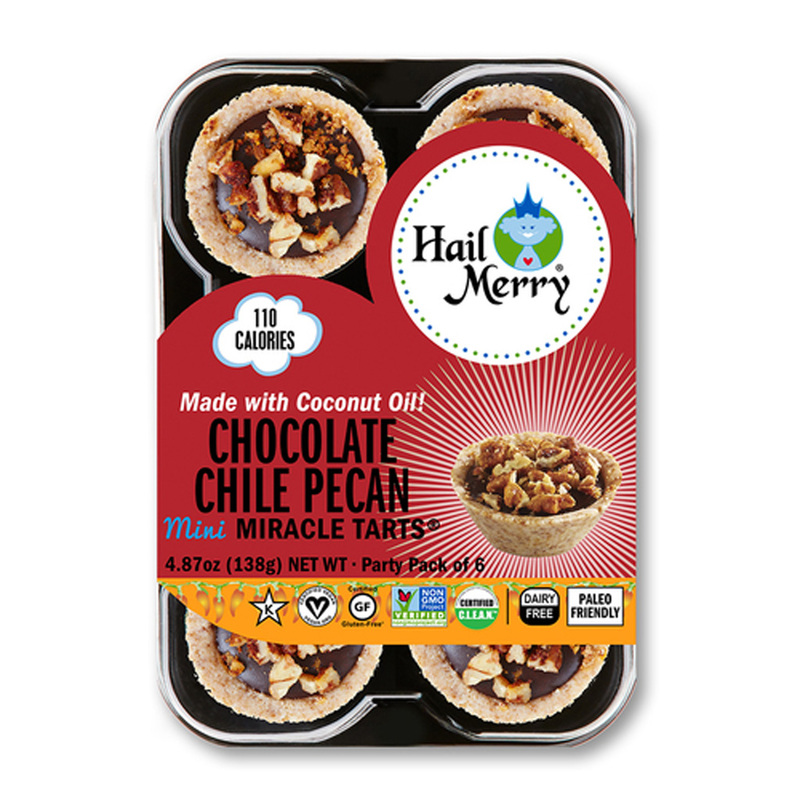 - Certified C.L.E.A.N. 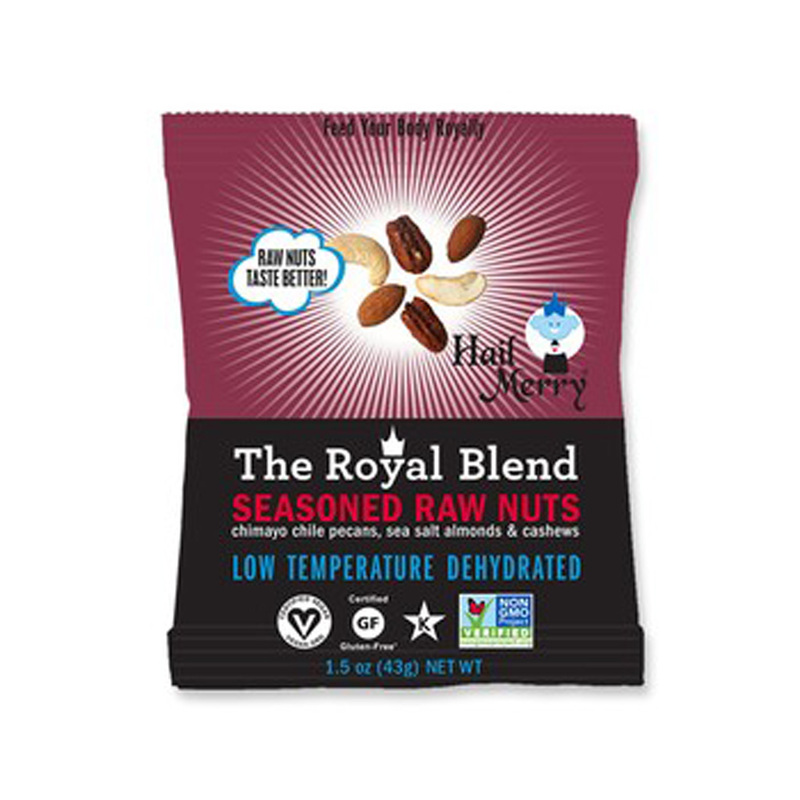 / Certified R.A.W. 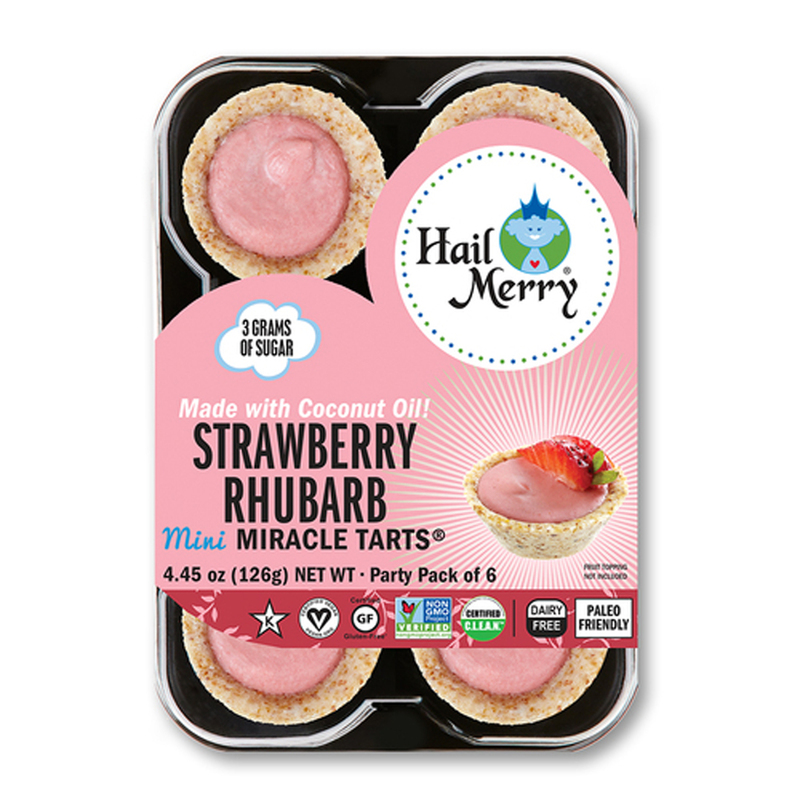 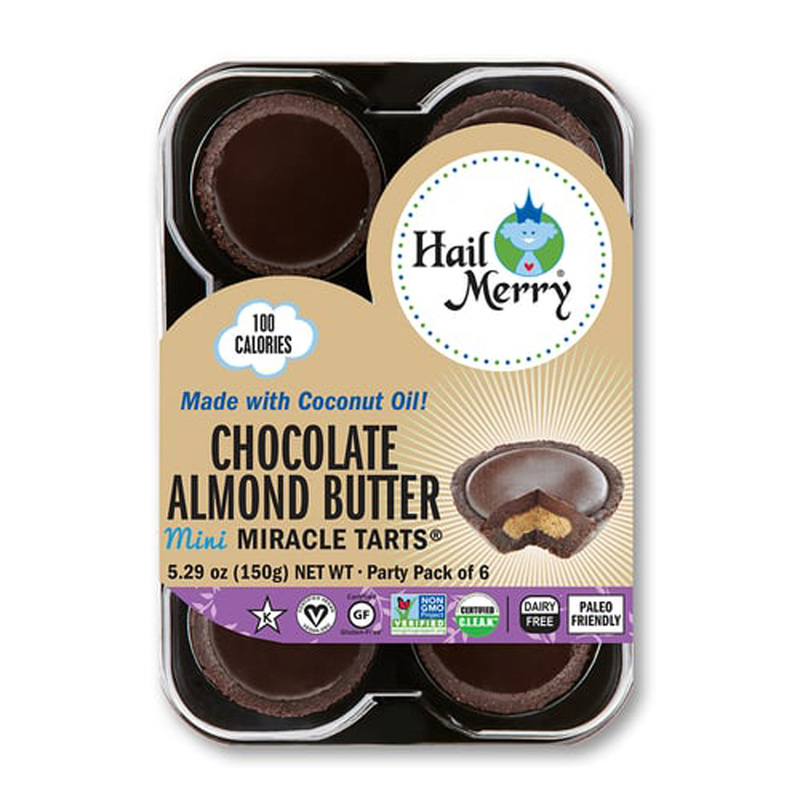 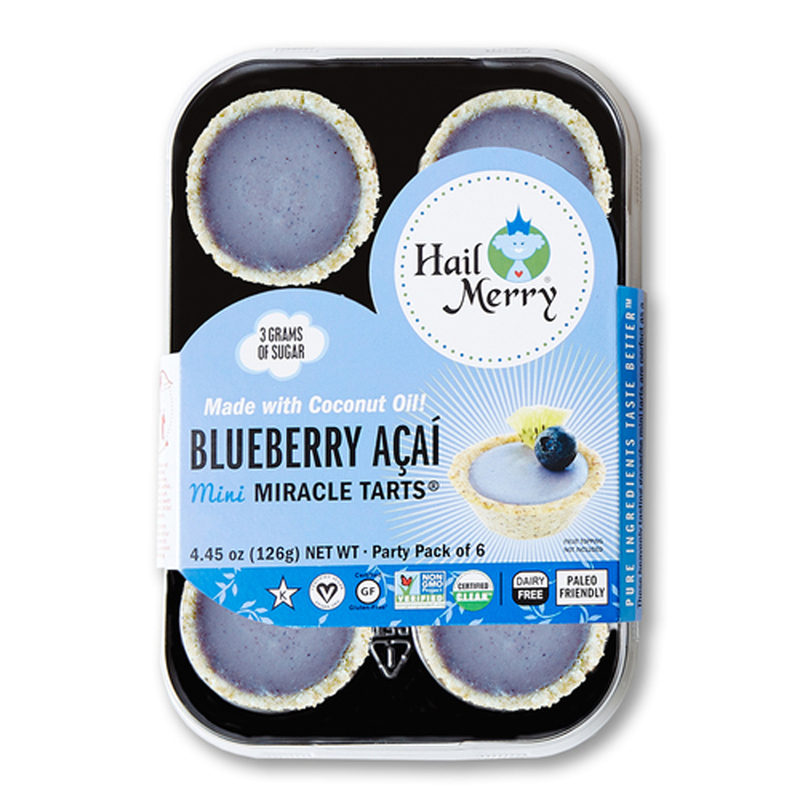 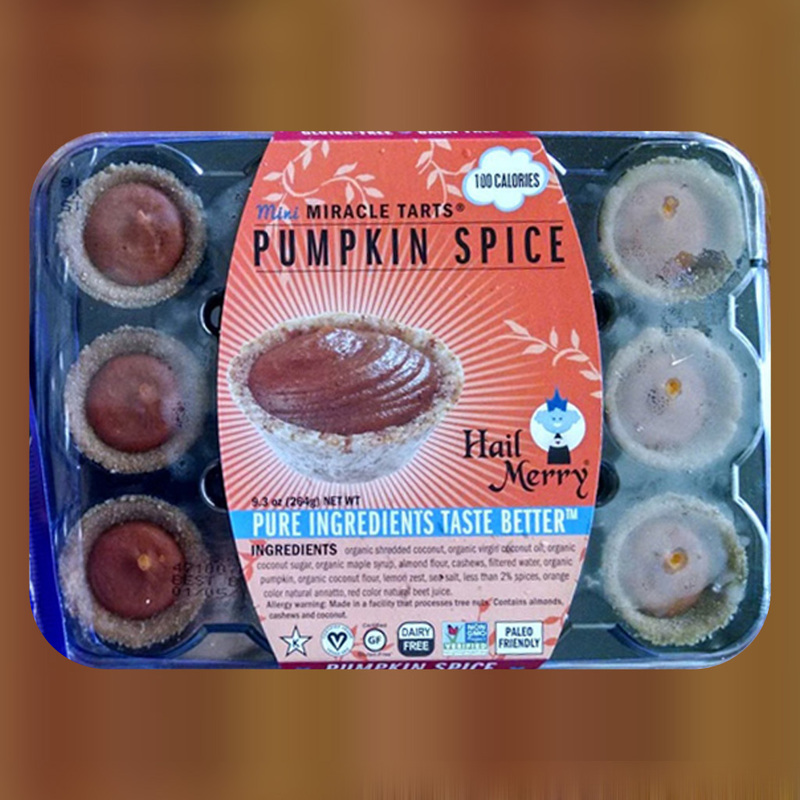 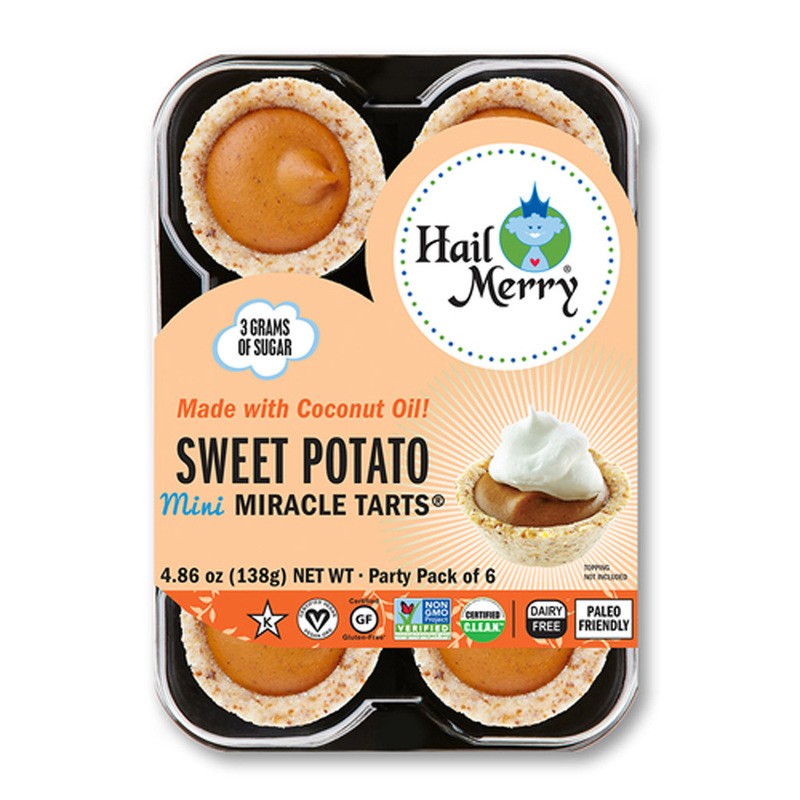 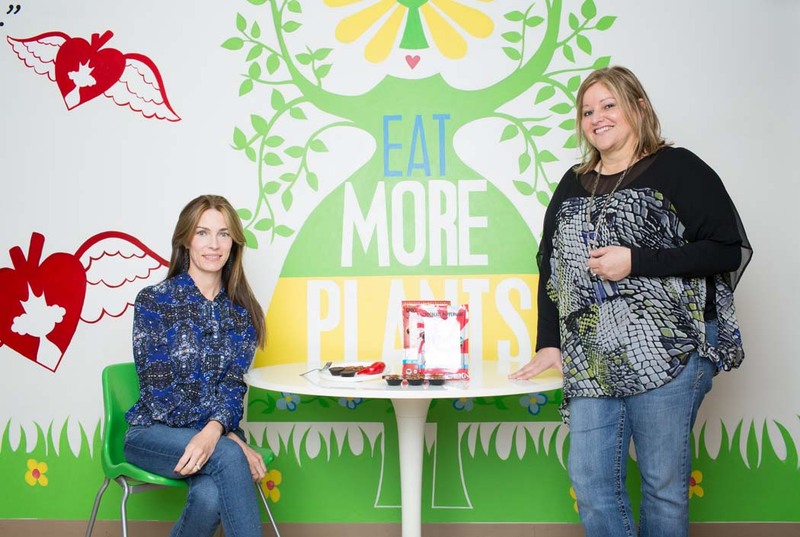 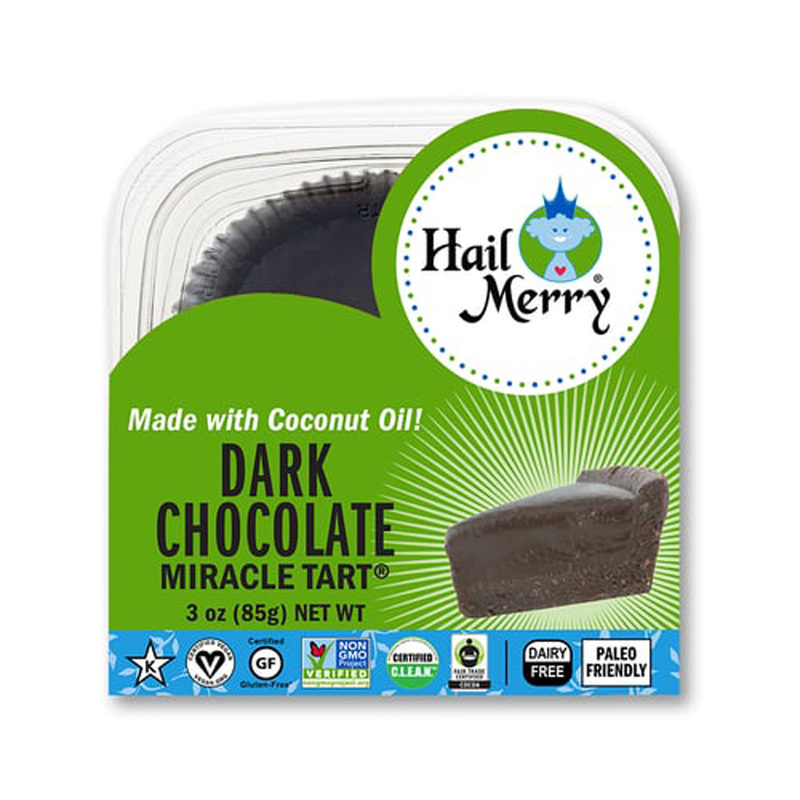 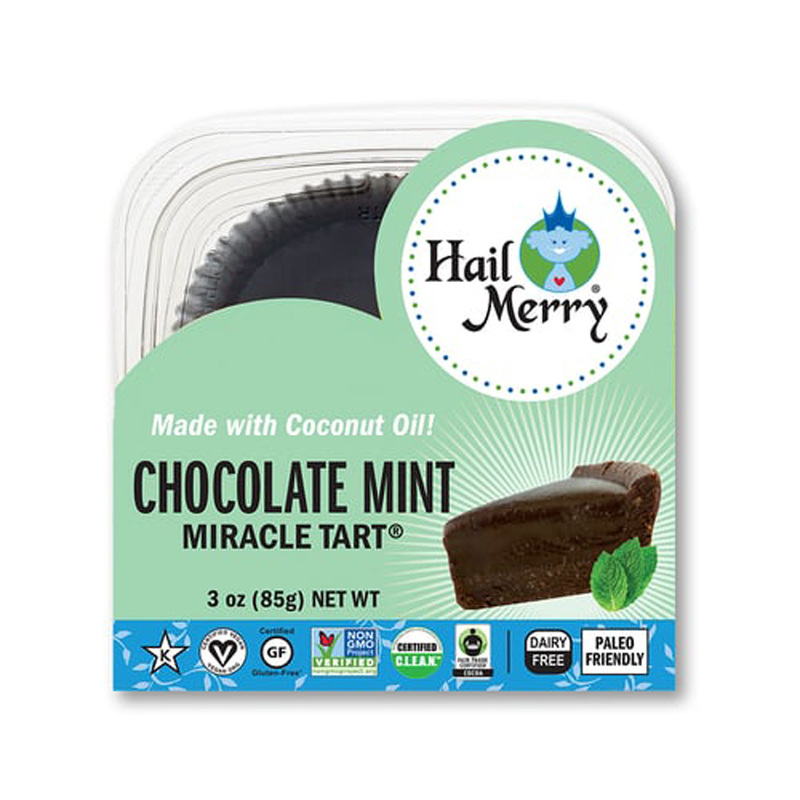 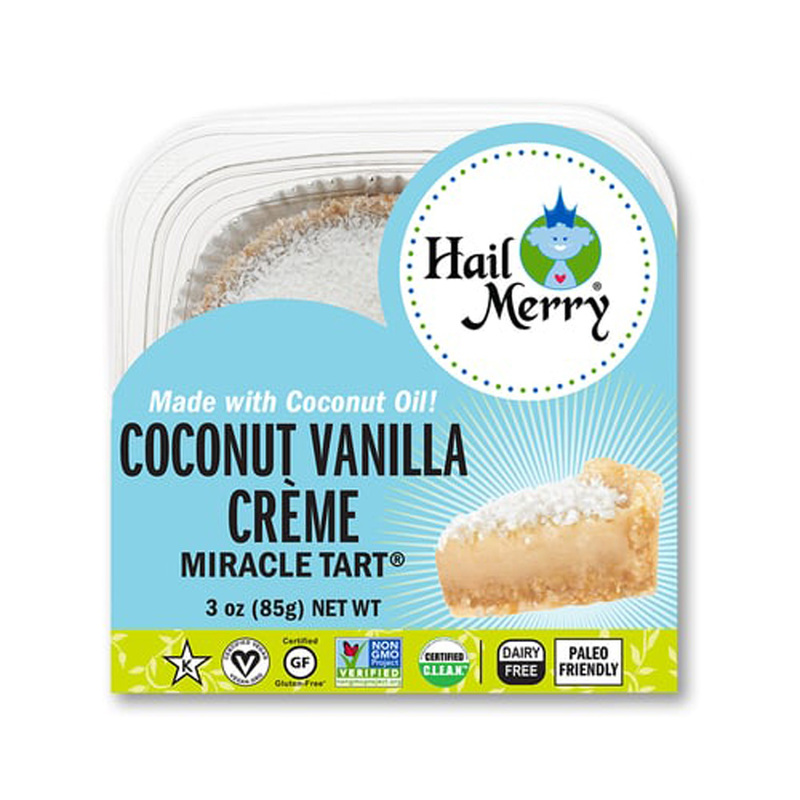 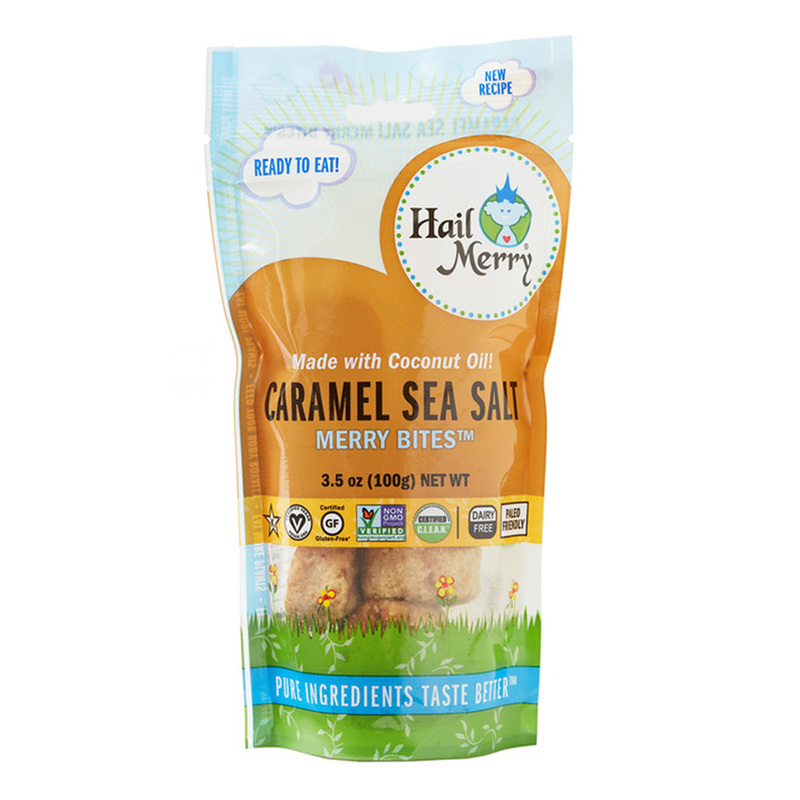 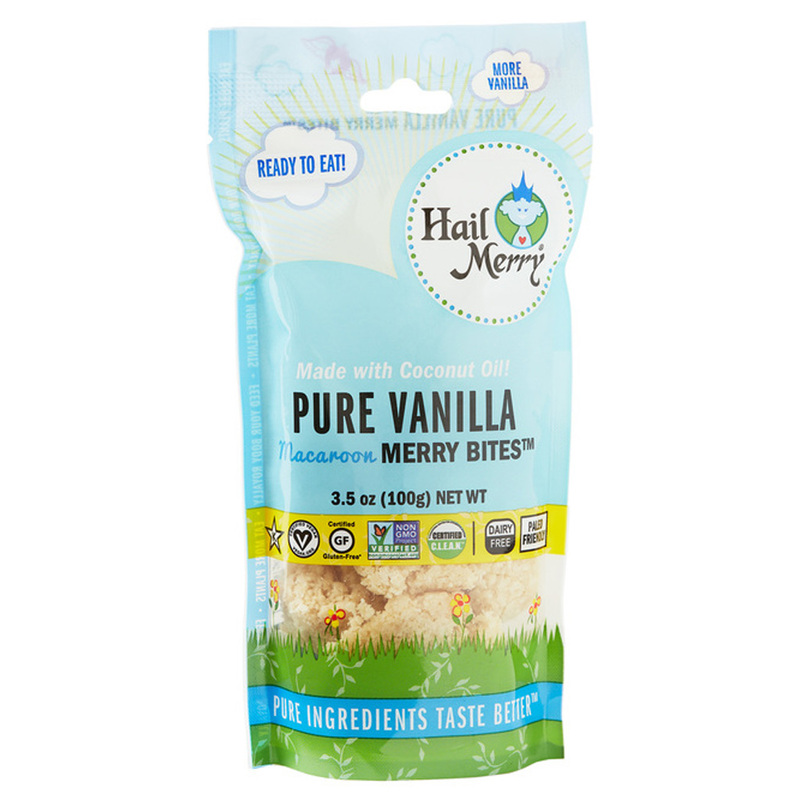 Hail Merry is a category redefining snack food company born out of the raw foods movement that celebrates the benefits of plant-based dietary fats. 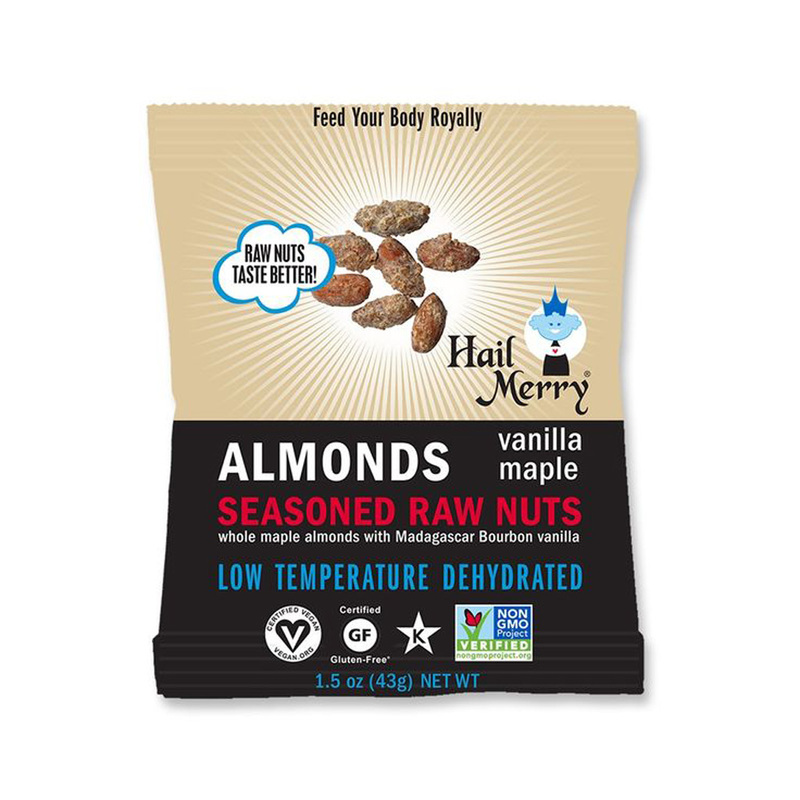 We especially love raw nuts for their sweet flavor and good fats, as well as organic virgin coconut oil for its energizing medium chain fats and luxurious mouth feel. 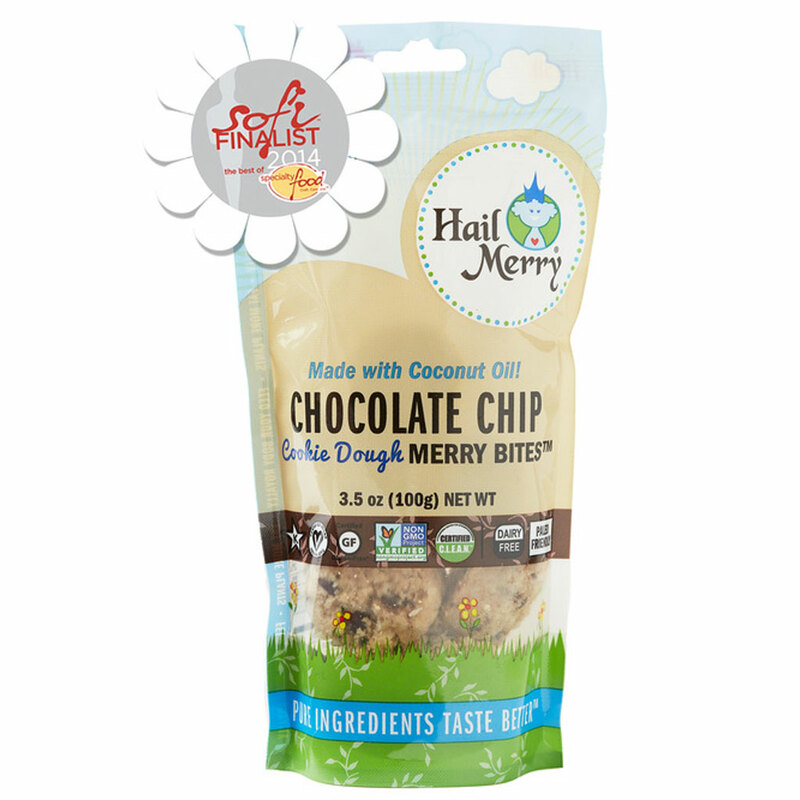 Our national award winning and truly great tasting recipes are low- temperature dehydrated rather than baked or roasted at high temperatures, which protects the integrity of our consciously sourced raw oils and pure ingredients, offering an unparalleled freshness and taste experience. 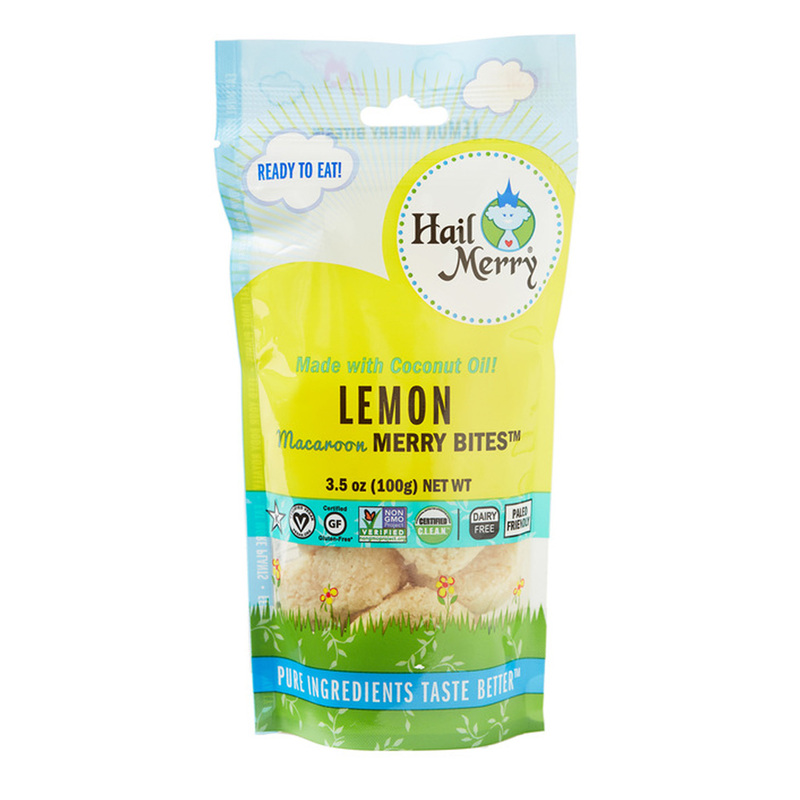 Our snacks are perfect as a pre-workout snack, for that personal moment of reward, school lunches, better for you snacking on the go, or for entertaining friends and family who also seek to elevate their snacking experience. 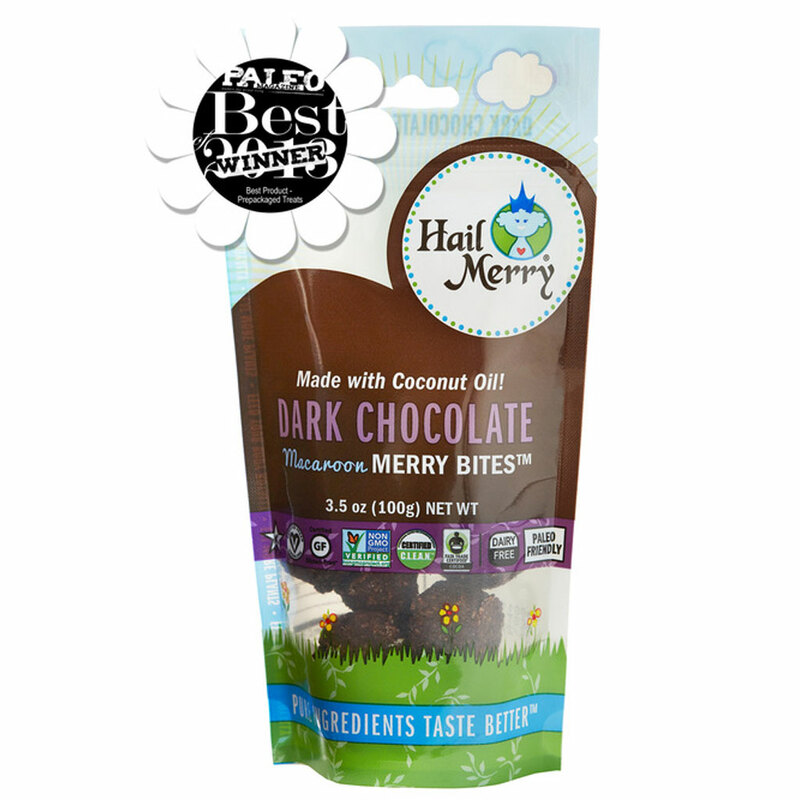 Loved by Vegans, Gluten-Free, Dairy-Free, Paleos or anyone seeking pure ingredient snacks that taste great. 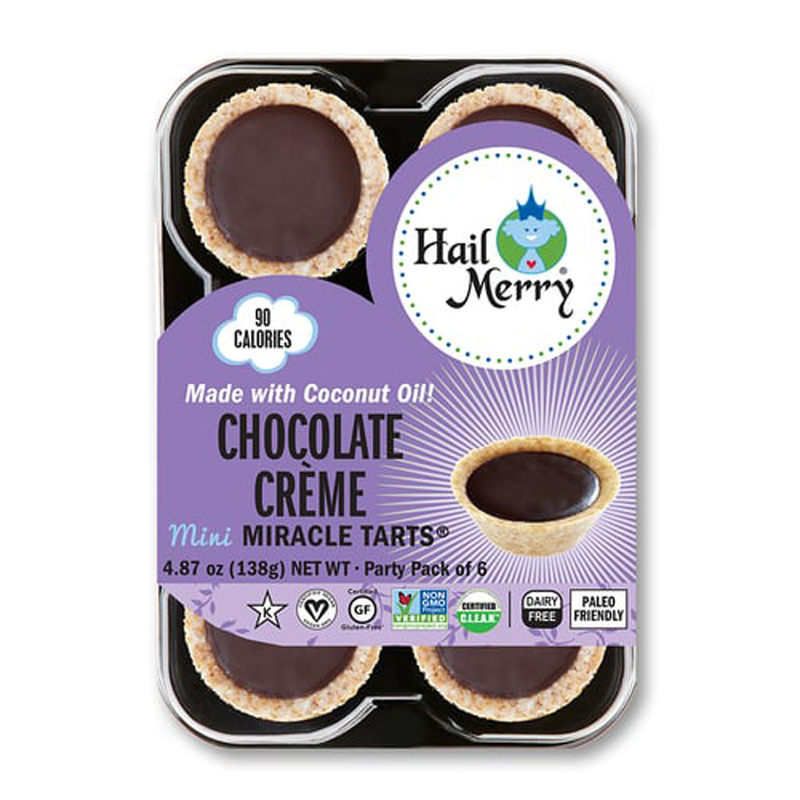 Hail Merry is also led by women who seek to nurture each other, our employees, our customers and our families.